Here is Gaynor's experience in her own words. Let us know what you think. Please use the "Share with us..." button on the right. Also let us know if you would be willing to share your experience of kidney services at St George's. I was diagnosed with polycystic kidney disease in February of 2007, this was 5 weeks after I met my future husband to be. For the next 6 years my life consisted of regular hospital appointments to monitor my kidney function and other factors. In 2012 it was decided that my kidney function had dropped so low that I was to be put on the kidney transplant waiting list. My husband and my sister both wanted to be tested to see if they were a match and therefore become a donor for me, and luckily although my husband was not a match, my sister was and the process to donate one of her kidneys to me began. At the beginning of 2013 we were given the date of 29th of May for the operation to go ahead; by this time I was becoming increasingly tired and was experiencing quite a few side effects of my kidneys failing, but I was also very lucky that I never had to go on dialysis. My kidney transplant went ahead and was successful and my sister had no complications as my donor. 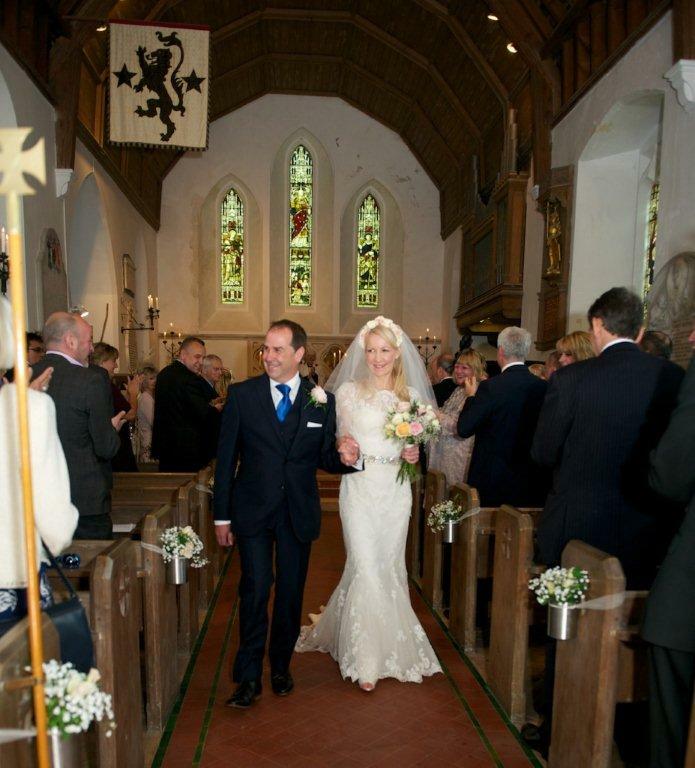 The week after my operation my partner at the time and I decided get married ,and with my beautiful sister as my maid of honour Mike and I tied the knot almost a year to the day of my transplant in 2014. I can never thank my sister enough for the incredible gift of life she gave me. The change in my health and energy levels is so amazing. 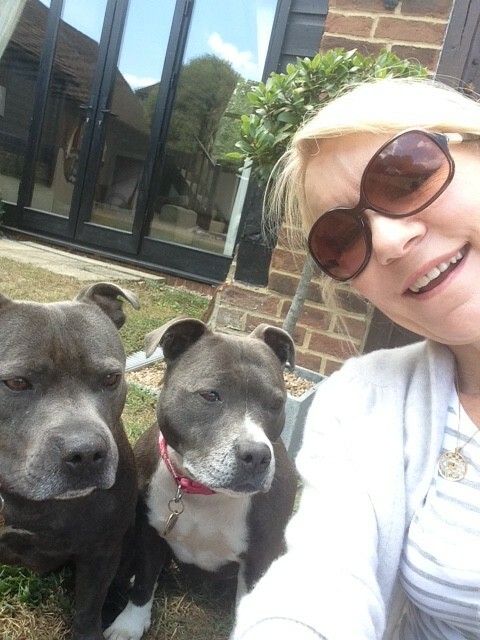 I walk my two dogs everyday in the morning and afternoon a pleasure I had lost due to my lethargy. 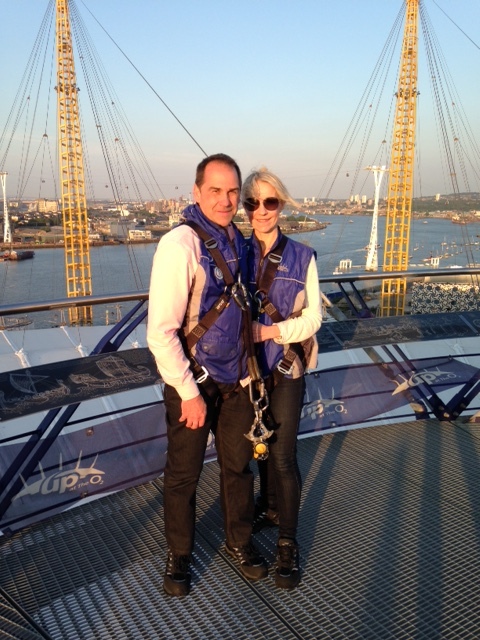 In June this year Mike & I climbed the O2 an experience not to be missed. I can't thank the surgeons, consultants, doctors and nurses who all took such good care of my sister and I whilst we were at St George's hospital and continue to do so.